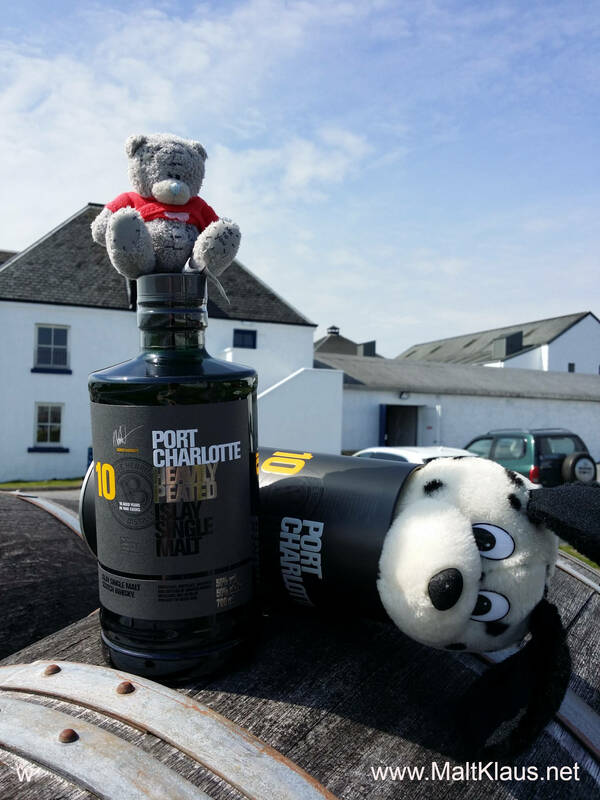 It came and it went, came back as a limited release – and is now back as a permanent expression in Bruichladdich’s heavily peated “Port Charlotte” range – new packaging and all: The 10 year-old! 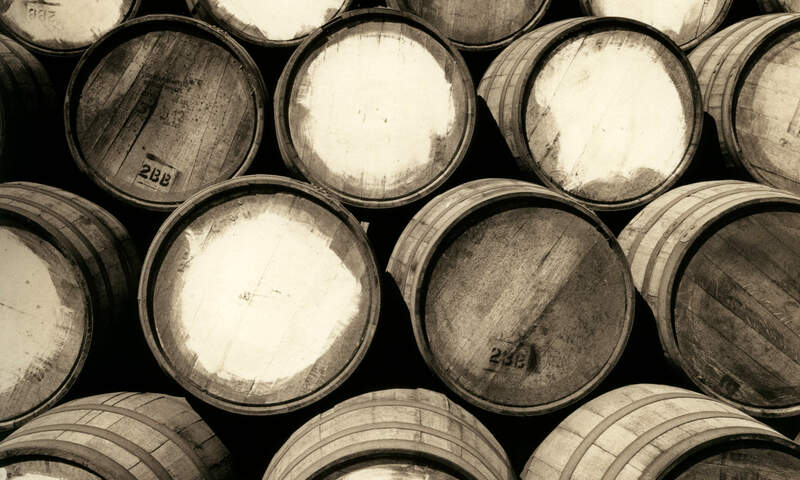 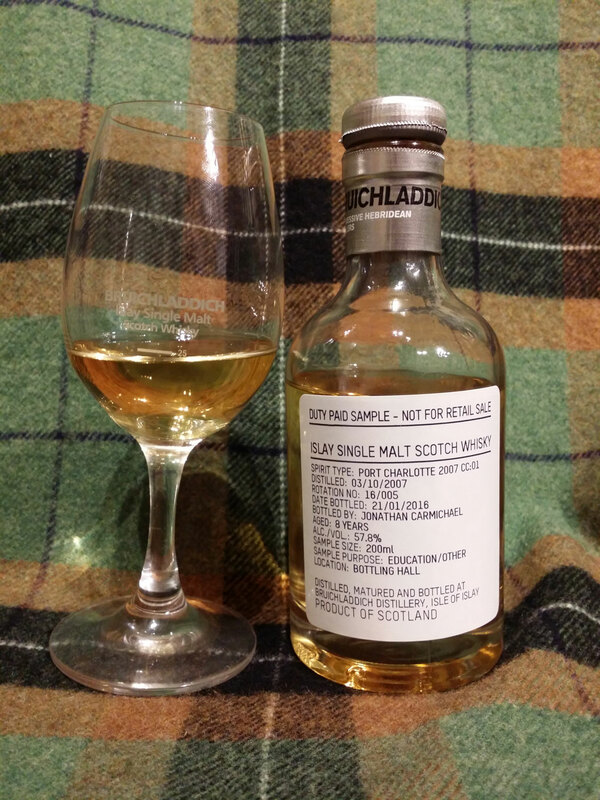 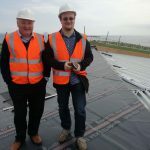 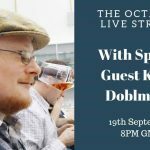 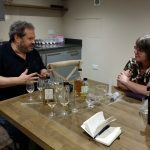 In recent Bruichladdich fashion, they even tell us the recipe: 65% 1st fill American casks, 10% 2nd fill American casks and a whopping 25% 2nd fill French wine casks. 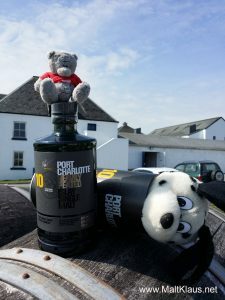 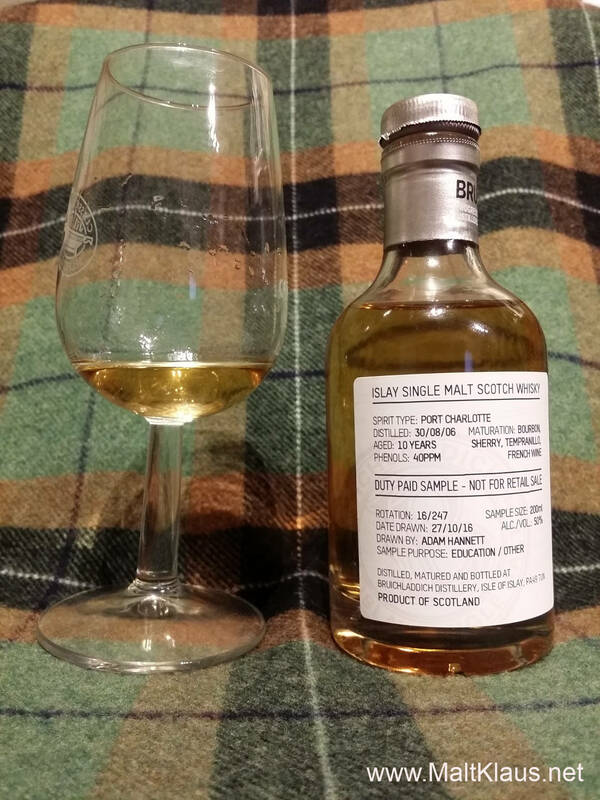 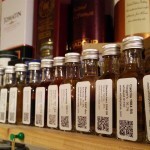 After kicking off the “24 drams till christmas” series with the new and improved Laddie Ten, it’s about time to take a look at the new 10-year-old heavily peated Port Charlotte as well!